Tink is back with multiple new songs. First we heard the "MC Hammer Freestyle" with production from Donis Beats. 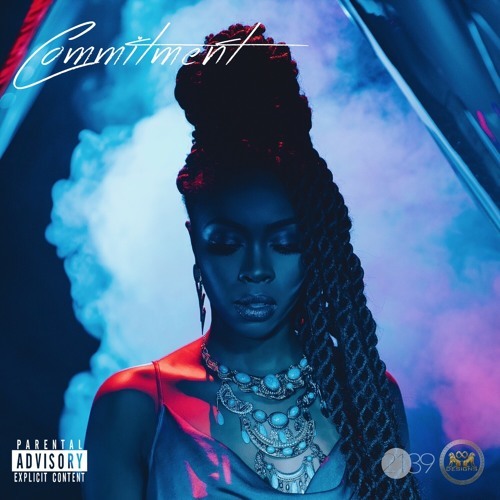 For the second track we get something a little softer but with a kick to it, called "Commitment" with production from DJ Wes.